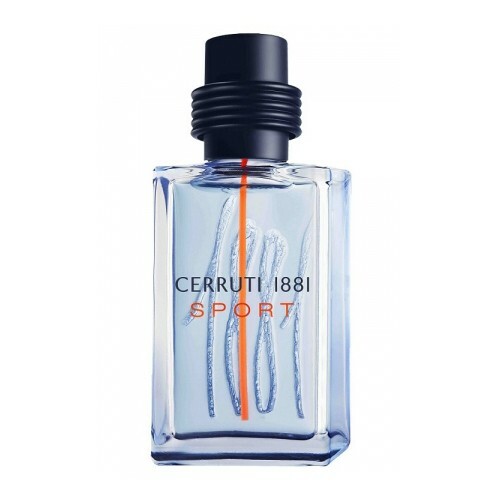 Cerruti 1881 Sport by Cerruti is a Woody Aromatic fragrance for men. This is a new fragrance. Cerruti 1881 Sport was launched in 2016. The nose behind this fragrance is Amandine Marie. Top notes are bergamot, lemon and water notes; middle notes are cardamom, lavender, geranium and hedione; base notes are cedar, vetiver and white musk.